There were smiles all round in the port city of Ancona in Italy as the cities football team, A.C. Ancona became become the first professional Italian football club to be owned and managed by its supporters. 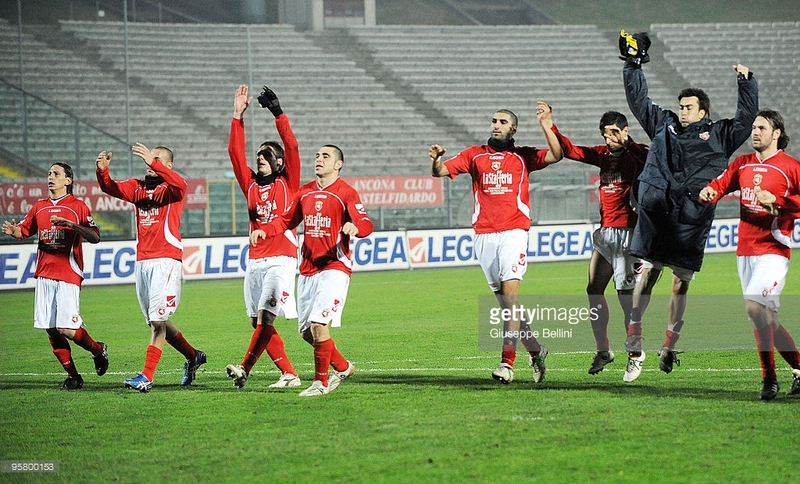 Their 2-0 win against Pisa, in the Lega Pro, Girone B division on Sunday 31 January 2016, was a celebration of Ancona supporters’ achievement in taking over the running of their club. In Italian football circles it has been no secret that financial strife is an unfortunate fact of life for clubs in the lower reaches of the football system. A growing number of supporters need a grasp of the financial and management aspects of football in these modern times. The story of how Ancona emerged from a crisis in 2010, when the owner of the club failed to meet the financial licensing criteria of Lega Serie B and abandoned the club, leaving it facing extinction, to becoming supporter owned is an inspiring one. The age-old tale of mismanagement, lack of vision, short-term financial planning, and a growing disconnect between clubs and communities often makes it easy to forget what attracts people to the game in the first place, what makes football so special. Passion. A sense of belonging, ownership and collective participation. 90% of clubs never win any silverware, but that does not dampen the fervour with which their supporters follow them - football , to them, is about more than what happens over 90 minutes each weekend, or even over the course of a season. The Ancona story proves this beyond doubt. The size and significance of the crisis should not be underestimated, and for a time during that long summer of 2010 it seemed that the story of the Marche region’s most historic club was set to end. In the face of extinction and when all else failed, the Ancona tifosi realised that no one could save their club, their passion, and their ideas - except them. They mobilised themselves under the slogan ‘passion cannot be relegated’ and they formed Sosteniamolancona (http://www.tuttoancona.com/category/sosteniamolancona/) a democratic organisation committed to the development of a community club with supporters at its heart. 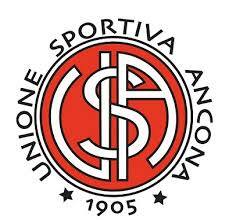 After ensuring the club’s immediate survival, their commitment persuaded local businessman Andrea Marinelli to finance the formation of a new club – U.S. Ancona 1905. 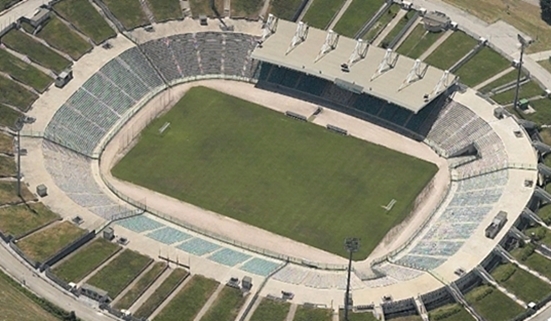 Although forced to restart from Eccellenza (at the time Italian football's sixth tier) it was clear that Ancona’s lowly status would be temporary. With an average attendance of more than 5,000 supporters (a figure that outshone most Serie B clubs in 2010/11) and the support of thousands more, Ancona began to rise once again; this time not only on the pitch but also off of it. During their first year in Eccellenza, Ancona won every competition they entered (the League, the Amateurs Cup, and Regional Cup) but for supporters the most important was moment of that season was an agreement between Sosteniamolancona and the club that gave supporters the opportunity to elect two members on the club board and a ‘golden share’ agreement with key rights attached to it. These prevented changes to the club's name, colours, crest and home stadium without the permission of Sosteniamolancona and their members. The early successes continued, and in 2014 Ancona celebrated a return to the professional leagues. Respect towards the supporters was key to this success: during the 2013-14 season Ancona and Sosteniamolancona had agreed on the removal of barriers between the stands and the pitch and jointly introduced the Centro Relazioni con i Tifozi, a Supporter Liaison Officer-like body that ensures the Ancona supporters enjoy the best football experience both on home and away matchdays, but also during the week. Slowly but surely the supporters have become the heart of the club once more. David Miani, a lifelong supporter and former President of Sosteniamolancona, became Vice President and Managing Director of the club in 2015 . Crucially, the project enjoys widespread backing not just amongst the Ancona fanbase, but other stakeholders: the Regione Marche, Provincia di Ancona, and Municipio di Ancona. The club have also built partnerships within the local community - businesses, social projects and ordinary supporters are all part of a journey that shows no sign of ending yet. Their successes have also inspired other Italian supporters to follow a similar path: in Taranto, Cava de’ Tirreni, San Benedetto del Tronto and many other proud footballing towns throughout the country, aided by Supporters in Campo (SinC), a national umbrella organisation for democratic supporters’ groups and member-run clubs. Sosteniamolancona are, for their part, active members of SinC, and the group has many positive experiences to share, both within and outside of Italy. In November, it was announced that majority owner Andrea Marinelli would gift his shares to the Fondazione Unione Anconitana, a democratic body established by Sosteniamolancona. In just over five years, the club has emerged from a life-threatening crisis to become Italy’s first professional side to be owned and managed by its supporters - a remarkable achievement. Things aren’t going too badly on the pitch either: biancorossi are aiming for a play-off spot and promotion to Serie B the goal. Now, with news of this landmark agreement and assumption of full ownership by the supporters of Ancona, the future seems even brighter not only for the club, but for the entire city and its wider community. The supporters have, apart from each other, many allies at home and abroad that will help them in the future. Sosteniamolancona are founder members of Supporters in Campo, the national organisation for democratic supporters' trusts and member owned clubs in Italy, who have played a key role in helping to reach this historic agreement. The whole community can celebrate this exciting new era and look forward to the future. Regardless of what unfolds on the pitch, it will be an occasion where the power of supporter involvement will be clear for all to see .